The West hub Territory is one of five territories which have been established across Scotland, each Territory has a population of approximately 1.2million people within its operational boundary. 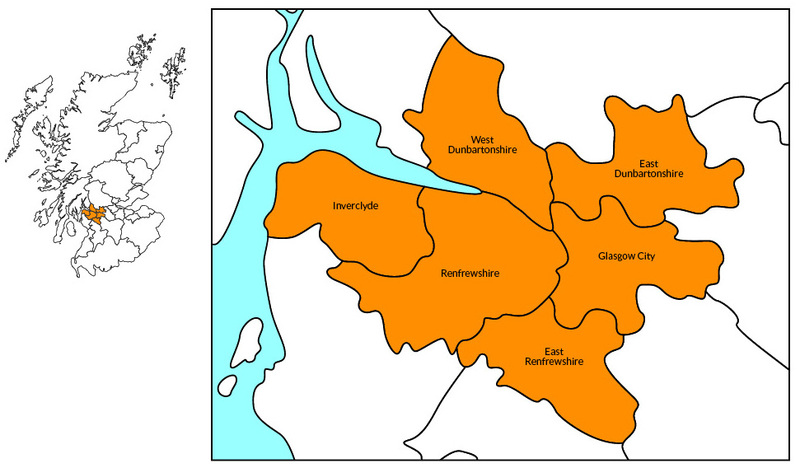 With an operational boundary defined by the Greater Glasgow and Clyde region, the West Territory is serviced by one health authority; NHS Greater Glasgow & Clyde and six local authorities: East Dunbartonshire; West Dunbartonshire; East Renfrewshire; Renfrewshire; Inverclyde and Glasgow City Council. These organisations together with a number of other diverse Public Sector organisations are the Clients within the Territory. As Territory Programme Director Steve Whitton is responsible for representing the Clients and supporting and developing the principles of the hub initiative. 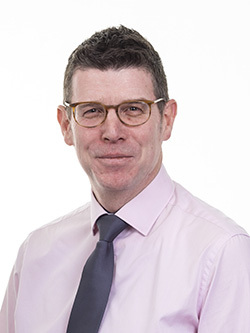 Steve is located within the hub West Scotland (hWS) premises in Glasgow; this facilitates a close working relationship with the hWS team and fosters the collaborative approach which is a major strength of the Partnership. Steve has undertaken the role since May 2014 and brings a depth of technical knowledge gained from his work in both the Public and Private sectors of the construction industry. He supports the Territory Partnering Board at the quarterly meeting and has in conjunction with Clients, developed the Territory Delivery Plan which sets out the 3 year objectives of the Clients within the Territory.